We have no shortage of Star Wars merchandise to keep us busy, but here’s something else to throw your money at. 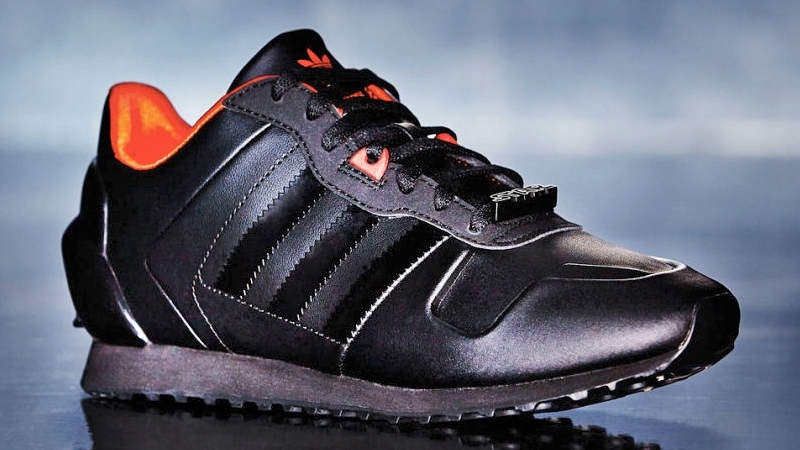 The Disney marketing machine is gearing up for the release of the new movie this coming December, and Adidas is getting in on the action with its upcoming Star Wars Originals collection sneakers. 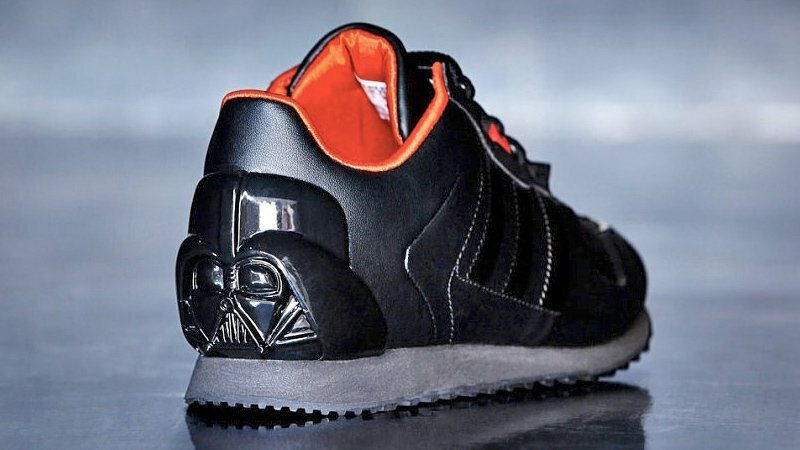 These vibrant Vader and Yoda sneakers are sure to be a hit, and the new line includes Star Wars-themed tracksuits too. We don’t have any info on pricing yet, but I’m sure they will sell out fast and cost you even more on the secondary market. The Force is strong with these kicks.